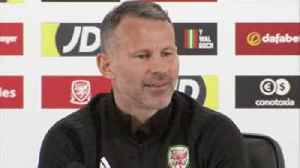 Ryan Giggs admits his Wales side needed to win their opening qualifier for Euro 2020 after they beat Slovakia 1-0 at the Cardiff City Stadium. 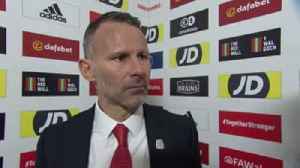 Ryan Giggs admits his side had to dig in at times against Slovakia but the Wales boss was delighted with their display in the 1-0 win. 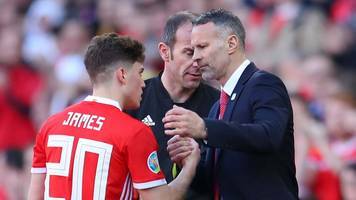 Wales boss Ryan Giggs says Ben Woodburn’s winner against Trinidad and Tobago has done wonders for the Liverpool youngster’s confidence ahead of Sunday’s game against Slovakia.